North Weald Market North Weald Airfield Merlin Way North Weald Essex, CM16 6HR North Weald Market is a huge outdoor hard-standing Market, previously known as the largest in the Country..
Coggeshall Farmers Market is a well established event held at the Coggeshall Village Hall 8 times per annum generally on the 1st Sunday of the chosen months. 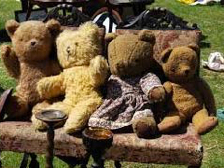 Footfall is very good as the market..
Ingatestone Community Centre is a lovely, well supported centre and we hope to have sellers with items from the following: china, pottery, glass, ephemera, stamps, coins, postcards, militaria.. 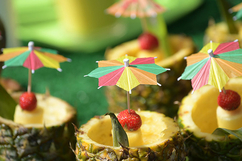 The Chelmsford Food & Drink Festival returns to Central Park over the weekend 10th to 12th May 2019. We launched this event in April last year and despite the fact that we had some inclement..
Colchester Town & Country Fair - Now in its 10th year this popular family event takes place in pretty Lower Castle Park right in the heart of historic Colchester Town. Arena entertainment will.. The Bourne Valley Crafters Spring Fair at the National Trust's beautiful and historic Bourne Mill, Colchester CO2 8RT. 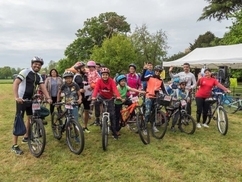 Your chance to take in the history of the mill and it's beautiful surroundings..
Ride for Helen is back on Sunday 19th May for its sixth year and promises to be one of the regions biggest and best cycling events in 2019 for Helen Rollason Cancer Charity!Cyclists from across..
Venue: On the Recreation Ground, behind the Village Hall. 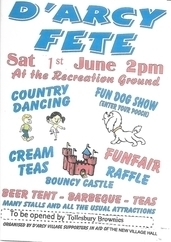 Annual Fete 1st June on Recreation Ground behind Village Hall CM9 8UA.About 200 attendance. 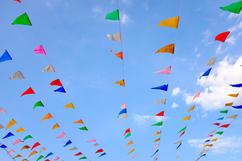 Beer Tent, Tea & Cake, Ice Cream & Cream Teas.Cake Stall, Tombola, Raffle, Coconut Shy, Fun fair..
Guide Dogs Training School Summer Fair Woodford Green - Redbridge guide dog training school is holding a summer fair to raise funds for guide dogs for the blind. 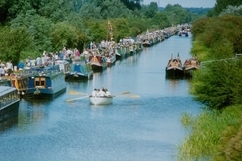 There will be refreshments..
IWA's 2019 Festival of Water takes place over the August Bank Holiday Weekend, 24th - 26th August 2019, on the banks of the River Lee, near Waltham Abbey. 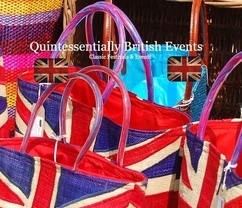 The Festival brings a unique combination..
Buy innovative and unusual hand-crafted gifts and items for the home at the National Trust's beautiful Bourne Mill. All items for sale are hand-crafted by the Bourne Valley Crafers ( a local..
Cressing Autumn Food & Craft Fair - Set in the grounds of lovely Cressing Temple Barns between Witham and Chelmsford in Essex, you can enjoy a huge range of stalls set within the historic barns.. 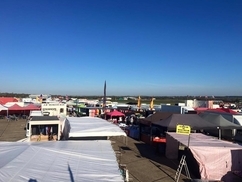 The Essex Country & Craft Show Incorporating The Essex Festival of Dogs 2019 - Weald Park is a fantastic tried and tested venue for us which is extremely popular. We will have an extensive.. 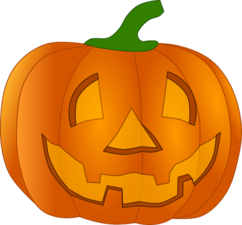 The Colchester Branch of the MS Society is holding a Halloween Food & Craft fair on Sunday 27th October at the Lawford Venture Centre, Bromley Road, Manningtree, CO11 2JE to raise money to support..
Essex Christmas Fair - Set in the grounds of lovely Cressing Temple Barns between Braintree and Chelmsford in Essex, you can enjoy a huge range of stalls set within the historic barns themselves.. The Bourne Valley Crafters are hosting our Xmas craft fair at St Stephens Church Hall, Canterbury Rd, Colchester CO2 7R. 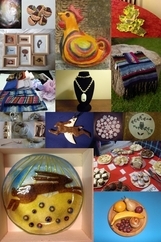 An opportunity to view even more craft stalls and to buy original and.. 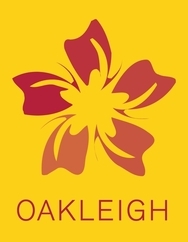 The East Anglian Winter Fair Incorporating The East Anglian Festivals of Dogs 2019 - The Festivals of Dogs will be running alongside it as well as our Festival of Food and Drink. Lots of free.. 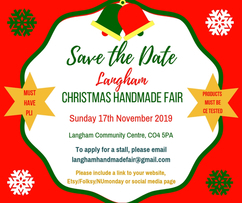 Looking for stallholders for our 4th successful Handmade FairPlease email langhamhandmadefair@gmail.com to apply. Annual Christmas Light Switch On event held in Canvey Island Town Centre. 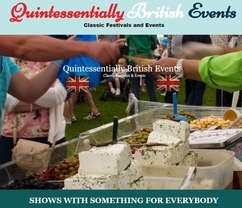 Staged entertainment, stalls, fun fair and much more. 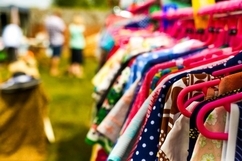 Dedham Christmas Craft Market - Craft Markets - Over the last nine years, our Craft Markets have earned themselves a fantastic reputation. Everything that is sold at our craft markets is handmade..
Hullbridge Parish Council Christmas Fayre - Free Santa's Grotto (Courtesy of the Hullbridge Community Association) , Santa arriving by Horse & Carriage (Courtesy of Cooks Carriages).V.I.P. Guests..